Even before the time man imprinted his preferences on the canine population, there wasn't much difference between one dog and the next. They were of medium size, brown, and most had short coats. Even today, semiferal dogs who live on the edge of human life look somewhat alike. Climate doesn't seem to have much of an impact since similar-looking dogs show up from Australia to North America to Asia - though some have longer coats than others. 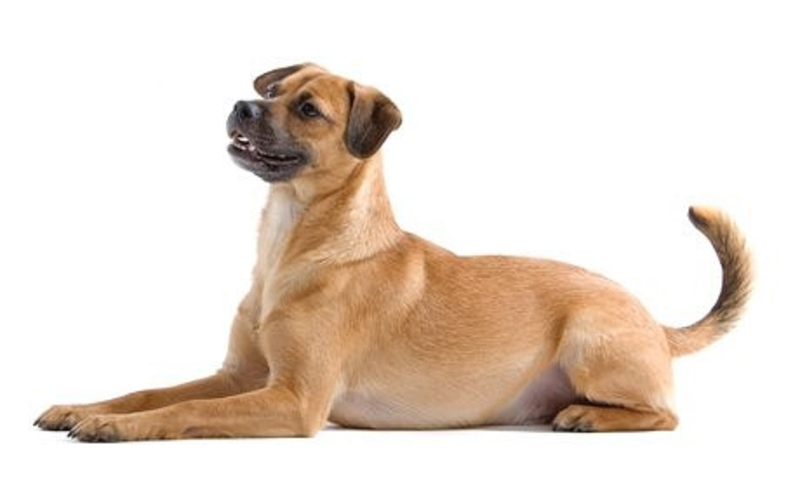 When it's hard to figure out a mutt's heritage it may be because they draw directly from this line of non-breeds who were never selectively bred. That is, they've never had a purebred ancestor. But a lot of mixed breeds truly are mixed. That is, you can see a smattering of Australian Cattle Dog, or Beagle, or Collie in their coat or shape or size. Being able to identify contributing breeds can help give you some insight into their personalities, though of course it's only a partial story.